Unintentional radiation can be described as either differential mode or common mode. The two terms relate to the currents that create the radiation. Differential mode currents are equal but travel in opposite directions. Common mode currents travel in the same direction. Figure 12.18 Here are two layout examples of a switchmode power supply. All vias connect to the ground plane. The first layout contains large loops. Therefore, the large currents that cycle through the capacitor, C1, may cause large amounts of radiation. The second layout shrinks the loops, uses shorter, fatter traces, and uses multiple vias to reduce parasitic inductance. form a differential pair of currents with a space between them. 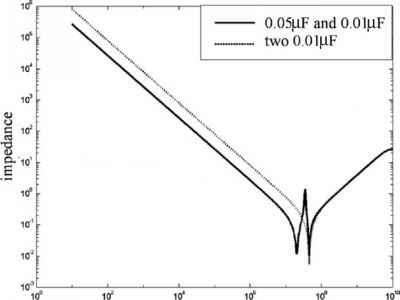 The radiation of the line is proportional to the cross-sectional area of the space in between. Such radiation is like that of a loop antenna and is magnetic in the near field. For a microstrip or strip-line transmission line, the cross-sectional area is very small, equal to the thickness of the dielectric times the length of the line. However, at ICs and connectors the signal and return may form much larger loops, especially if care is not given to how the connections are laid out. Figure 12.19 Examples of connecting a decoupling capacitor to the power and ground planes. Short, wide traces with multiple vias produce the lowest parasitic inductance. The example on the far right is probably overkill. Figure 12.20 Examples of IC decoupling. In the first example, the power and ground traces only connect to the planes with a single via, and the decoupling path is rather large. In the second example, multiple vias are used on every component, and the decoupling capacitors are placed underneath the IC on the bottom layer. 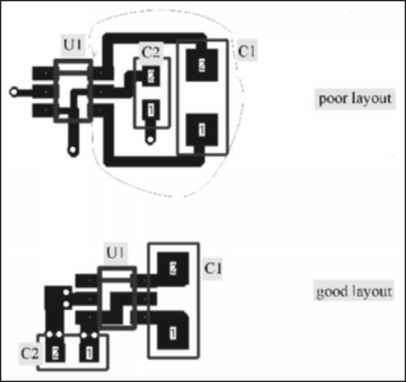 Figure 12.21 Examples of ground-layer routing under RF microstrip transmission lines. The light gray represents the ground plane. The dark gray represents traces on the ground plane. In the first example, the DC signal trace travels a long distance on the ground plane, blocking the flow of high-frequency current. In the second example, two small ground plane traces are used to limit problems. Figure 12.22 Demonstration of a ground loop. 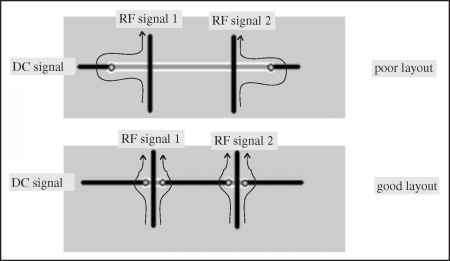 A signal travels from one instrument to another over a coaxial cable. Some of the return current travels on the cable shield, and some of the return current travels through a ground connection via the power cabling and mains wiring. The two return paths form a large loop that can easily pick up noise, which couples into the equipment. eling on both conductors or on just one conductor. The common characteristic is that the addition of the current on the signal and return conductors does not sum to zero. Such currents are referred to as asymmetric currents. This result is never intended, but arises when return currents take alternative pathways back to the source. 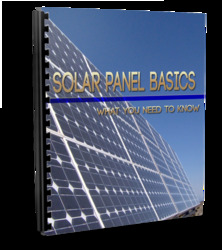 For example, consider a cable between two products that are mains powered. If 1 amp of signal current travels down the cable, and 0.1 amps return via the ground, then only 0.9 amps return via the second conductor in the cable. In other words, a ground loop has occurred. The net current on the cable is 1.0 - 0.9 = 0.1amps. This common mode current translates to radiation. Although in this case, it is really loop radiation because the current follows a loop through the alternative ground. Ground loops only tend to occur at low frequencies. Another way current can bypass the second conductor of the cable is through parasitic capacitive coupling. This type of return current can occur with cables and with PCB traces. Figure 12.23 illustrates the concept. Some of the current returns through the parasitic capacitor, leaving a net current on the cable. In this situation, the cable acts like a whip (monopole) antenna. As such, it can create tremendous amounts of radiation if associated with high frequencies. The common mode problem is exacerbated when a transmission line includes local regions with large loops. The loop presents an inductive impedance which increases with frequency. As frequency increases, the transmission line loop becomes larger in impedance and the parasitic capacitive pathways become smaller in impedance. The parasitic pathways then becomes easier paths for return current. Thus, a local loop in a transmission line causes two problems: 1) the loop itself creates differential mode radiation; 2) the inductance of the loop can force current to return via parasitic capacitance, resulting in common mode radiation on the rest of the transmission line. Figure 12.23 Common mode currents arise due to asymmetries in circuits. The circuit asymmetries give rise to asymmetric parasitic paths, leaving a net current on the cable. The net common mode current acts as an efficient antenna. Some of the source current travels through a parasitic capacitive path. Some of the return current also travels through a parasitic capacitive path. 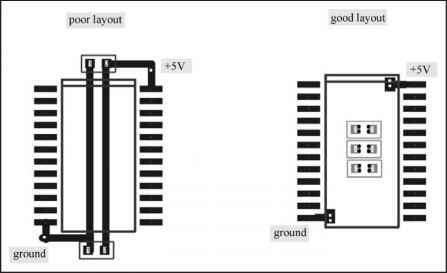 Assymetries in the physical placement of the load resistor produces unequal parsitic capacitances, and thus unequal currents. The result is that the source current on the cable and the return current on the cable are unequal, producing a net "common-mode" current. In this circuit, the load and source are placed in a symmetrical manner, resulting in equal parasitic capactiance. However, the presence of a third conductor (ground, in this case) generates additional capacitive paths for the return current. A piece of metal, another wire, or a person can also serve as the third conductor. magnetic fields of each current cancel each other, resulting in zero magnetic field. The inductance disappears for differential currents. An asymmetric current, on the other hand, does not produce this cancellation effect, and is presented with the high inductance of the coil. The result is that differential currents pass through unchanged, but common mode currents are "choked" by the inductance. Common mode chokes are commonly used on the power cords inside most products, to prevent common mode currents on the cord. They are also used on most computer CRT cables. Take a look at the end of any computer monitor cable. 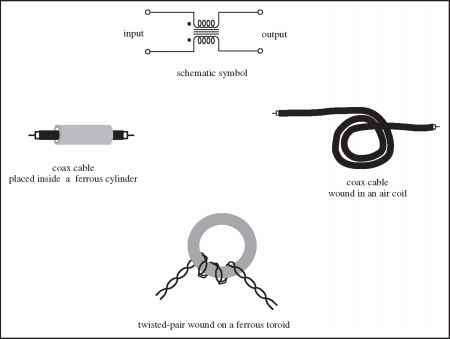 Figure 12.24 A common mode choke is constructed in the same manner as an inductor, except instead of winding a single wire, the common mode choke is wound using a transmission line. About an inch or so from the end connector, you will notice that the cable has a cylindrical lump in it. Inside this lump is a common mode choke. How to wind common mode choke? How to use decoupling capacitor? How differential mode current create common mode radiation?